Enjoy versatile print output from your office at an affordable price. Print everyday business documents, marketing materials and wideformat projects in postcard, letter, poster and A3 size, all from a single printer. Get high-quality output on a range of documents. 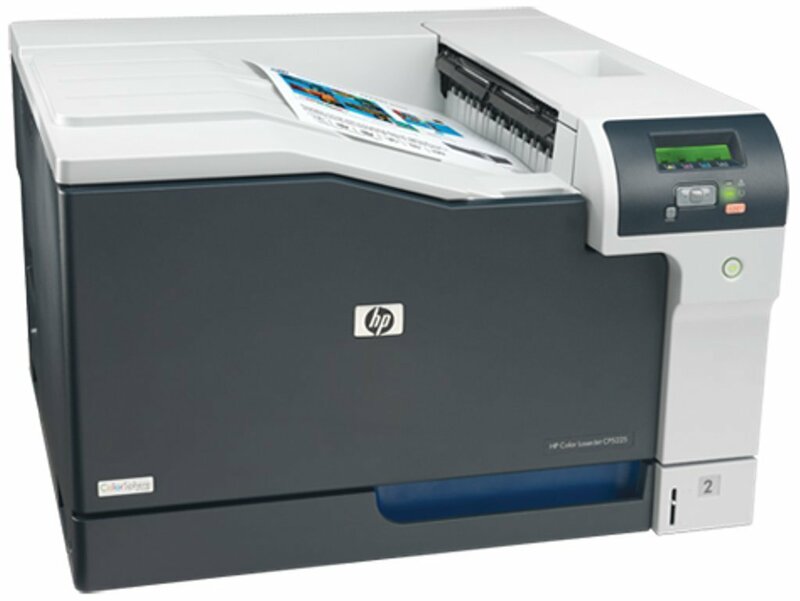 With high-speed prints up to 20 ppm black/colour letter/A4, expect impactful printouts with enablers such as HP ColorSphere toner, HP ImageREt 3600, photo mode and in-line printing. The control panel is intuitive and instructive. Networked models are easy to share. Supplies ordering and printer management is simple. Access the technology, services, solutions, and support you need to manage your business with HP Total Care.